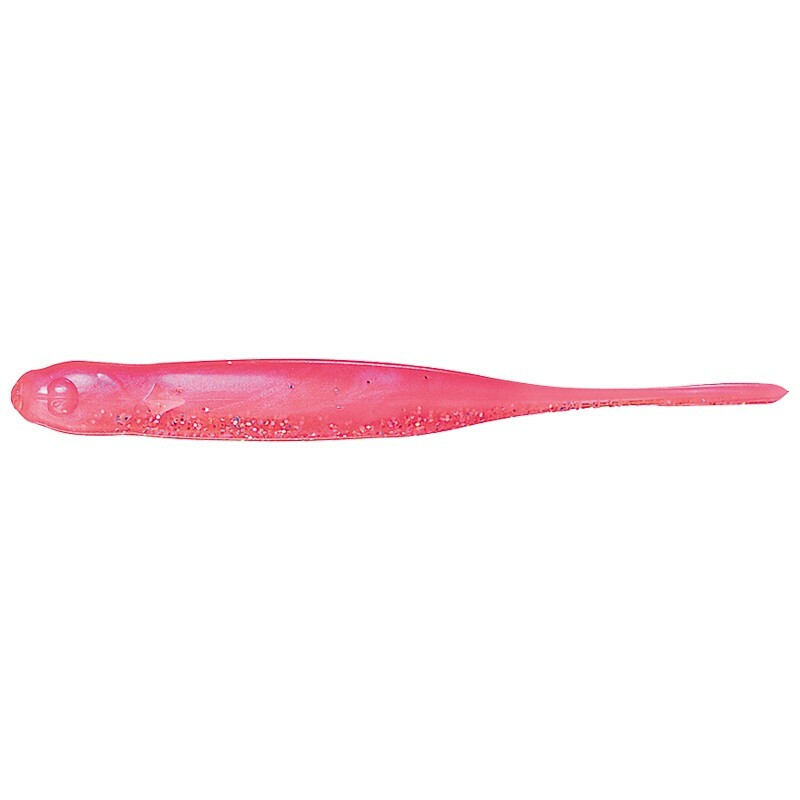 Ecogear Minnow has a thick body and a tiny straight tail that imitates bait fish. It is used as a reaction bait - using your rod tip and short jerk retrieval techniques to add action to make the lure behave like an injured bait fish. 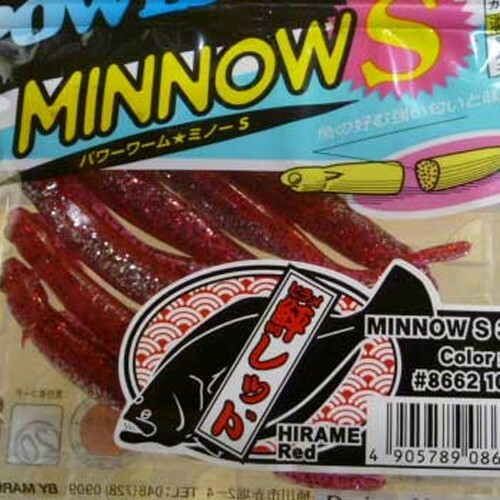 Ecogear Minnows are useful when the fish are passive and looking for an easy meal. Ecogear Minnows can be used with Drop Shot and No Sinker Rigs or fished on a jig head.